Recently Facebook updates it services. 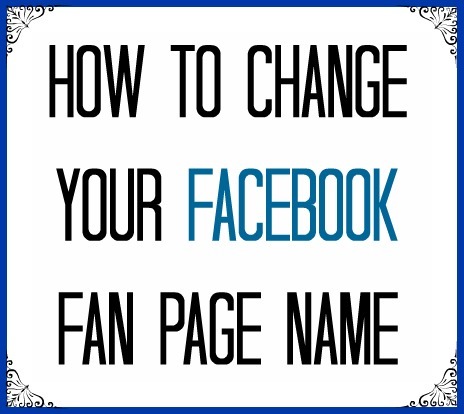 Among all Now Facebook Page admins can now change theirs pages’s name even their’s page have 200+ Likes. Before this update page admins are can change pages names if their page have less then 200 Likes. Now to change page name users can request Facebook through General settings of Theirs Facebook page. Facebook review the admins request and accept the request. (Generally if the name is matching) And the page should be visible for next seven days. and if Page likers also accept or give no reaction over the name change it will be finally accepted and Name is sucessfully Changed..